Boyapati Srinu-Allu Arjun’s combo film ‘Sarainodu’ has high expectations from the beginning. 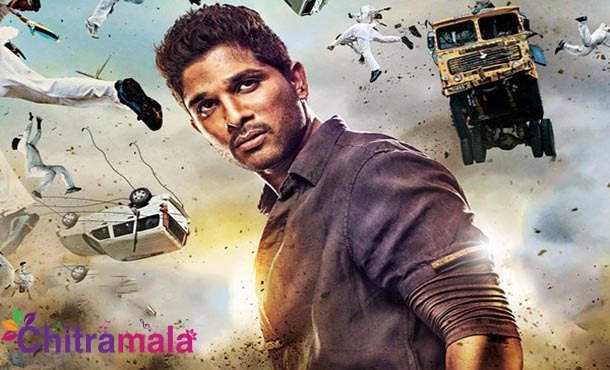 Boyapati, who is a known director for action, mass-oriented films have impressed the Bunny for a family, action subject. Thrilled with the script that Boyapati has offered, Arjun immediately gave his dates. As per reports, ‘Sarainodu’ interval is said to be a high voltage action scene. Since this scene is being an important one in the film, the director has planned for an extensive one week shoot. 1000 junior artists, Srikanth, Rakul Preet Singh and Allu Arjun will be acting in the action scene. Allu Aravind of Geetha Arts is producing this film. S.S.Thaman is the music director. April 8th is the expected date of this film release.